Realistic advice from experienced truckers. Smart Trucking is a dependable, realistic, and honest resource for truckers in all corners of the industry. Trucking is always evolving and Smart Trucking offers a consistent perspective from trucking experts who have seen the industry change and grow for more than 40 years. We promote professionalism, respect & unity among truckers. Smart Trucking provides semi-truck drivers with the knowledge they need to navigate the many options available to new and experienced truck drivers. From driver training programs, picking the right company, spec’ing your truck, legal advice, driver skills, becoming an owner operator, and even navigating the difficulties of relationships on the road – Smart Trucking has experienced it, made mistakes through it, and offered up what they’ve learned along the way. A driver needs to knows the ups and downs of the industry. Driving professionally for a living can have numerous rewards. It’s important to be able to reap those rewards by knowing as much as possible about how the industry operates. We are here to help you succeed in your trucking career. Smart Trucking is a trucking career guide run by two veterans of the trucking industry. 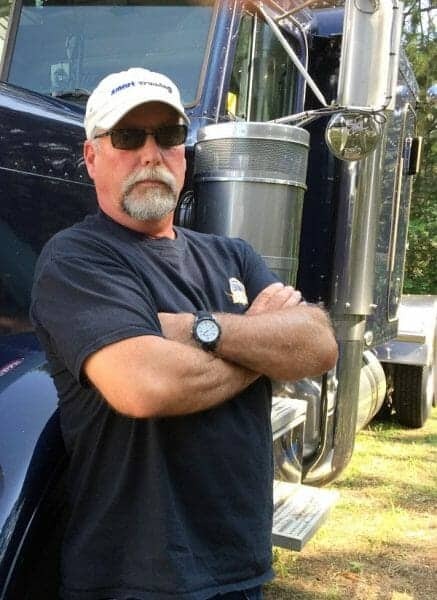 Dave has been a company driver, owner operator, independent operator, and a successful small fleet owner. Catherine started out as a dispatcher and then moved on to become an owner of an international produce hauling fleet. Both have invaluable experience in the trucking business and started Smart Trucking as a way to share that experience with other truckers. Read more to start growing your independent trucking business. Dave is Smart Trucking’s wellspring of information for both experienced and rookie truckers alike. For over 40 years, Dave has been driving all styles of rigs, training new drivers, and watching the industry transform. He has over 3 million+ accident-free miles behind him. 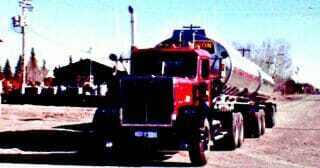 He is a former driver trainer for a gas hauling company, TWIC and FAST approved. He brings that knowledge to each and every blog and YouTube video that Smart Trucking creates. His valuable insight has helped thousands of truckers improve their driving, negotiate better pay, jumpstart their careers, and learn respect for other truckers. Dave started his trucking career in 1976 as a company driver, hauling gasoline in the Canadian Rockies. Like many truckers, Dave had a long time passion for cars, motorcycles, trucks, and boats. Most importantly, he loved to drive. He remembers the first time he saw those cool tricked-out rigs, loaded with produce coming in from California. This sparked a yearning in him to own his own truck. In 1984, he took the plunge and became an owner-operator. In 1993, he became an independent. He landed a good deal hauling produce from California – a life long dream. Back in the ’90s, trucking was still a lucrative profession. His one truck grew to a small fleet of 15 trucks running produce out of the Southwest U.S.
As deregulation started to further sink its teeth into trucking rates, and major operating costs of diesel and insurance rates soared upward, Dave saw the writing on the wall. It was coming time to sell the company and build a retirement fund. Going back to being an independent from a busy fleet, was a breath of fresh air. From the pressures of battling cheap freight rates and being undercut by carriers willing to haul for rates under cost, Dave was glad for the change. To ease back even more, Dave went back to the work he learned as a new driver: hauling tankers, which is still one of the higher paying niches in trucking. As of 2019, Dave is semi-retired but still driving locally. He still owns a 2004 Peterbilt and can’t bring himself to let go of it. Catherine is the editor at Smart Trucking. She’s the main writer and does much of the technical work behind the scenes on the Smart Trucking website, blog, social media, and the YouTube Channel. Along with her part-time career as a teacher, Catherine has been part of the trucking industry for nearly 30 years. 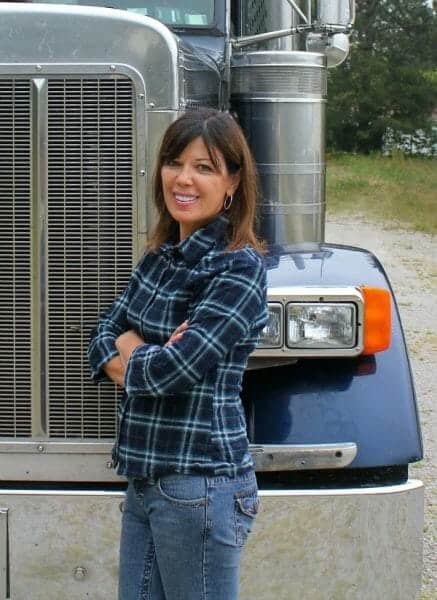 Her strengths and focus lie in the business and financial aspects of trucking. She holds two postgraduate university degrees. And yes, she can drive a big rig! Dave is a firm believer in the mentoring process. 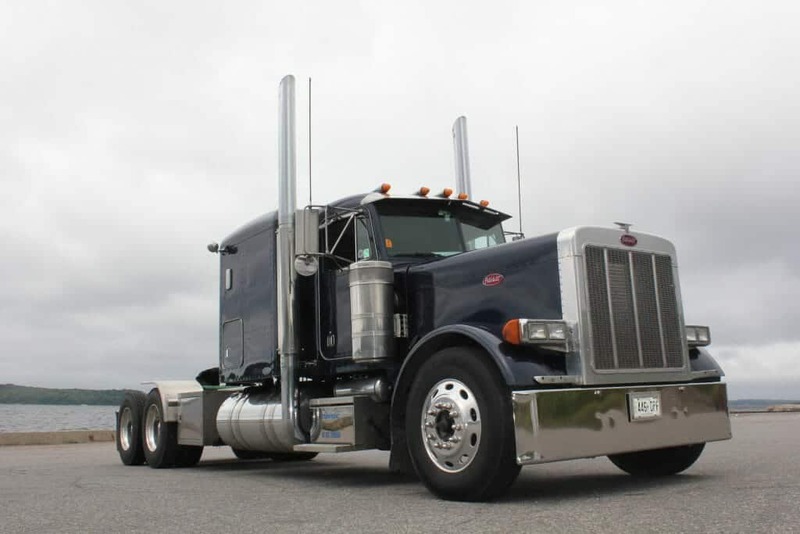 He learned much about the trade from his mentors who were old school veteran truckers as well as from his personal experiences over the past 40 years of driving professionally. To this day, Dave remembers those old truckers and the valuable lessons of the trade he learned from them. Unfortunately, a true mentoring system is something that is missing in the trucking industry today. Mentoring helps develop the right attitude as well as the correct skills. Many rookie truckers would be hard pressed to find either from a driving school in a program lasting but a few weeks. Pride in your ride and professionalism are not learned in an in-house training program. “Our Smart Trucking community gives me the chance to share what I’ve learned over the years, with the new drivers…my knowledge, skills, and experience. 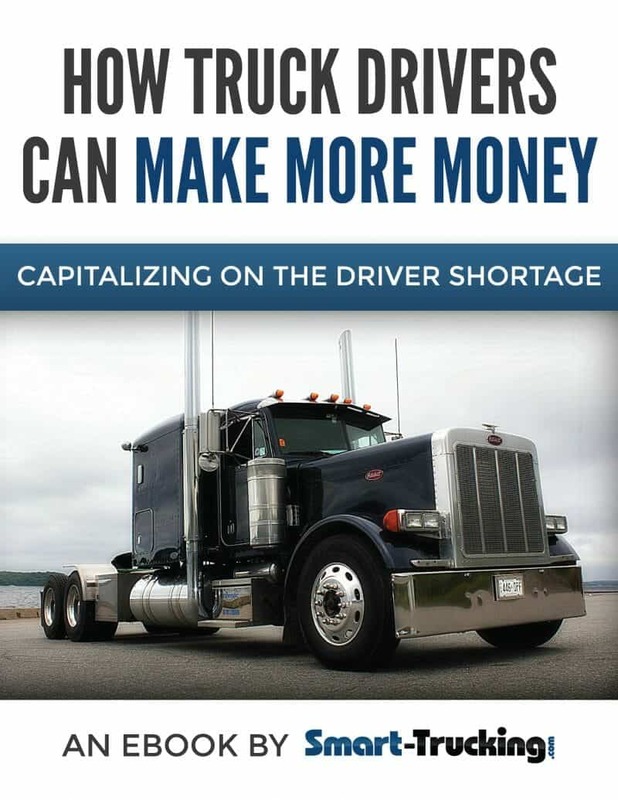 Read more to thrive in the trucking industry as a new driver. 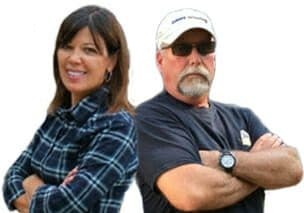 Dave, Catherine, and Smart Trucking have been featured in articles across the web. One of the Top 10 Trucker Influences of 2019, Smart Trucking makes the list. Smart Trucking included in Top Online Trucking Resources!